Wether it’s just a small repair or an entirely new construction, things can get very complicated and confusing. But here at E-Z General & Roofing, we like to make things E-Z! So browse through our FAQs or contact us directly to get the answers you need. This is a list of the most frequently asked questions regarding our services in the roofing & construction industry. Don’t see your question on the list? Contact us directly and we’ll be happy to answer it! I think I might have property damage, what should I do? If you think you might have property damage, probably because you noticed signs such as stains in your ceiling, roof leaks, or visible roof damage. The first step you should take is having a proper inspection done to determine the extent of the damage. Call (888) 917-6637 to schedule a FREE inspection with E-Z! How long do I have to wait before I get my FREE Inspection? 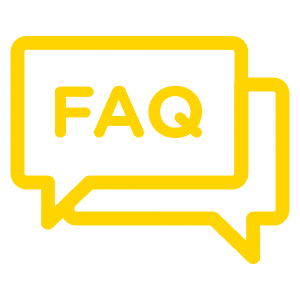 After we receive and verify your inspection request, an E-Z Project Manager will reach-out to you within 24hrs to set a date & time that works best with your schedule, with as early as “Within 24hr” availability! 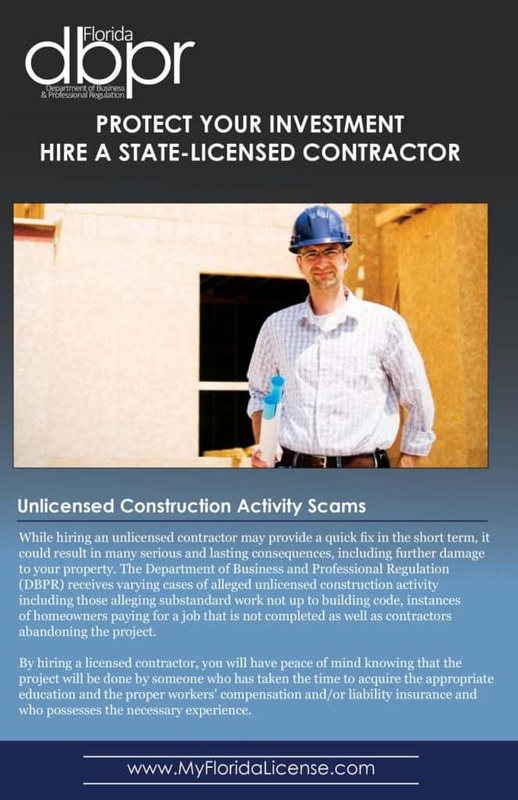 Is E-Z General & Roofing a Licensed Contractor? This depends on a number of factors. If your tile roof is more than 10 years old, it is highly likely that the tile on your roof is no longer manufactured or commercially available. It is also likely it is no longer an accepted building material in the state of Florida. If that’s the case a Full Roof Replacement may be warranted. I had 2 (5, 10, 25, etc) broken tiles we repaired right after the hurricane and I have no leaks. Isn’t my roof ok? After a hurricane, roofs can sustain various damage, some of which is unseen. This damage can include deflection (uplift) of your tiles, which pulls the fasteners loose of your plywood, leaving the roof susceptible to severe damage in the case of future windstorms. Hidden damages to your underlayment which may sprout leaks months and even years after the hurricane. Hip and ridge tile that may no longer be attached, but is literally just sitting on the roof under its own weight. What happens if I don’t fix my roof? You might receive a letter from your insurance carrier saying your roof no longer meets their underwriting standards, and they will drop your coverage pending replacement. 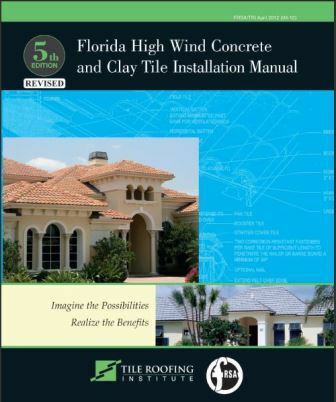 A guide published in partnership with TRI (Tile Roofing Institute) and the FRSA (Florida Roofing, Sheet Metal & Air Conditioning Contractors Association). Details the proper installation methods for your roof.